SAO PAULO (Reuters) -- Honda Motor Co. has postponed the start of production at a new Brazilian factory in the city of Itirapina due to a sharp downturn in the local auto market, the company said Friday. 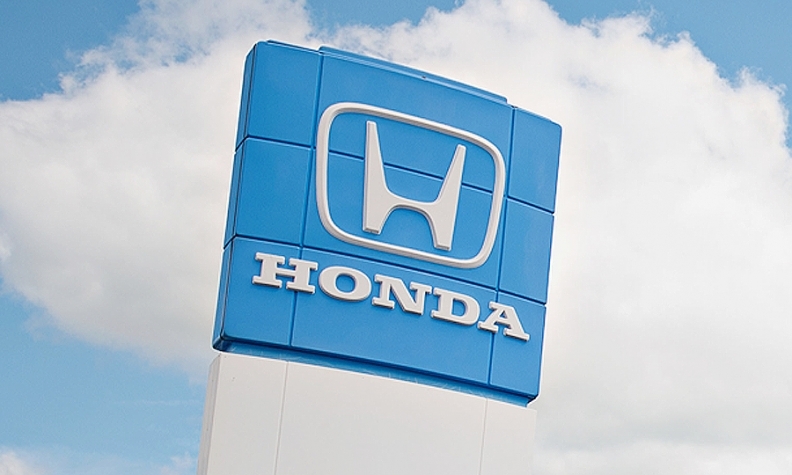 Honda said the start of production at the Itirapina plant will depend on market conditions. The company said it plans to maintain production levels in 2016, which will be handled by its Sumaré plant, also located in Sao Paulo state.